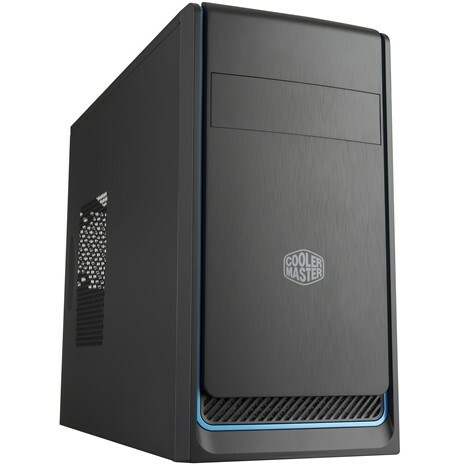 The Pacific Rim is a general-purpose PC in the familiar 14″ tower form factor that’s great as configured for home or office use or add a gaming video card and turn it into a serious gaming PC. With thousands of possible configurations available, this PC can be optimized for all but the most extreme applications. Allow one week for ordering, assembly, configuration, burn-in and testing. Questions? Call us at 250-756-1933, Monday to Friday, from 9:30 am to 5:30 pm PST. This space is not being used at this time. Ignore. 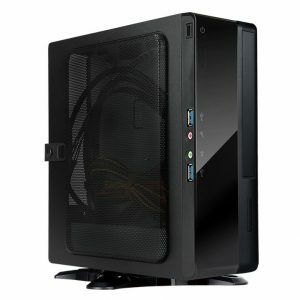 The Millstone River is an economical PC in a 16.5" tower case that can be configured for home or office use. 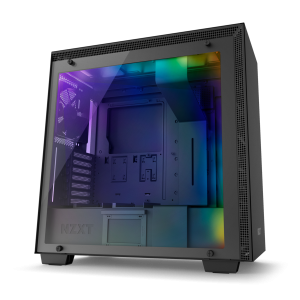 While there are fewer custom options available for this PC, the low starting price includes an 8th gen Intel "Coffee Lake" dual-core CPU at 3.1GHz, DDR4 RAM and a solid-state drive. Case is not exactly as illustrated. The Whiskey Creek is an ultra-small form factor PC. 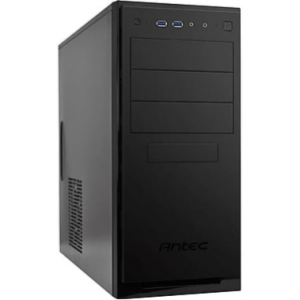 Despite its small size (under 9” tall), it offers mostly the same configuration options as our 14” tower PC and it can be configured for almost any application that doesn’t require a dedicated video card. It’s a no-compromise PC in a small box. The Forbidden Plateau Gaming PC is a compact but powerful system that features an unlocked, liquid cooled, Intel 9th generation 6-Core processor, a fast NVMe solid-state drive, a GeForce RTX video card, DDR4 RAM, WiFi, Bluetooth and an NZXT H200i gaming case with tempered glass side panel and subtle RGB lighting.